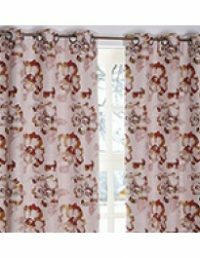 Bursting with an abstract floral motif this Vincent design has great impact for a feature window in your home. 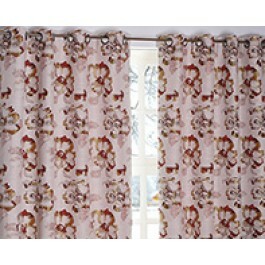 The array of natural tones in this fabulous readymade curtain give it a luscious and tactile quality which is uniquely charming. 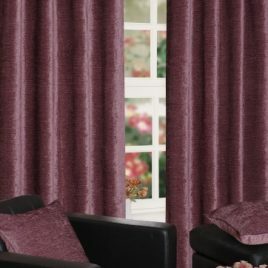 Vincent Multi is a fully lined curtain with a soft sateen curtain lining. 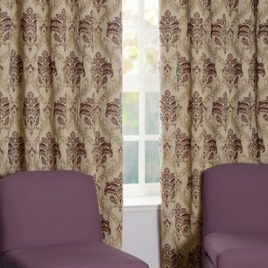 Rich plum is naturally a regal colour and this quality takes full affect in our sumptuous Heritage Plum Ready Made Curtains. 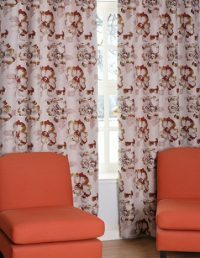 It’s traditional motif and rich texture is guaranteed to create a uniquely opulent feature for your home which has a beautifully warm sensation in the alternative Terracotta colour way. 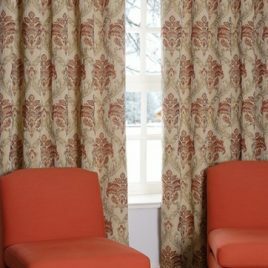 Breeze’s thick, inviting fabric will have you thinking of curling up on a comfy sofa next to a roaring log fire. Made for snuggling our cosy co-ordinated cushions are the ideal companion for an afternoon spent with the paper and a cup of tea. 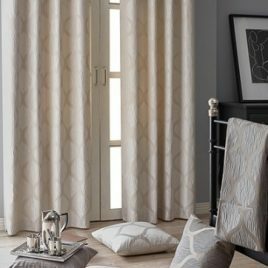 The contemporary Osaka features a soft rippling fabric with warm and natural hues, beautifully finished with a lavish soft fleece lining. 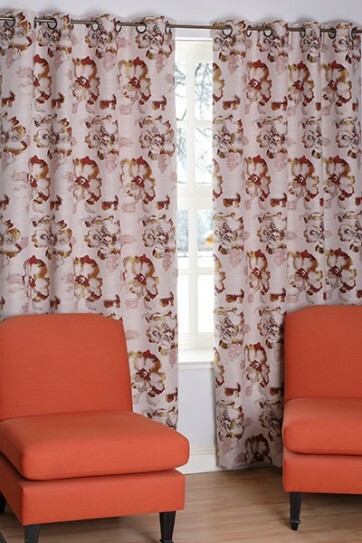 The organic feel to this design invites a sense of calm and tranquillity.